Millennium Films will partner with Relativity Studios, along with Original Film, for production and distribution of Gerard Butler action movie “Hunter Killer,” the companies announced on Thursday. 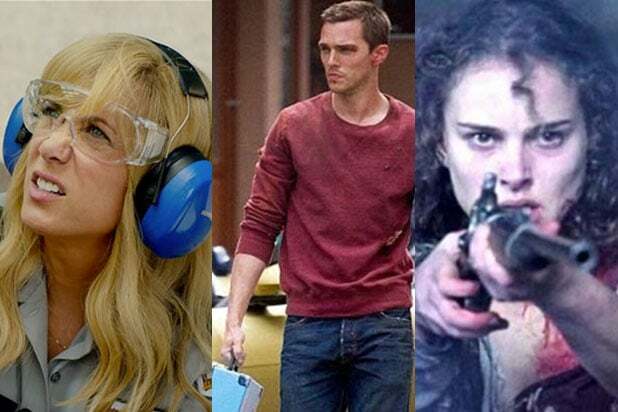 Cameras will roll this spring, with Original’s Neal Moritz serving as producer, despite recent court proceedings in which he blasted Relativity and its CEO and chairman Ryan Kavanaugh. Miscommunication is one way to put it. In papers filed in September, Moritz claimed the bankrupt company overstated its financial ability to release the Butler film. “Had we known that Relativity Media, or any of its affiliates that are involved with the ‘Hunter Killer project’ were not, in fact, a viable production and distribution company, we would have never … agreed to the terms of the production agreement. In short, we were misled,” Moritz said at the time.